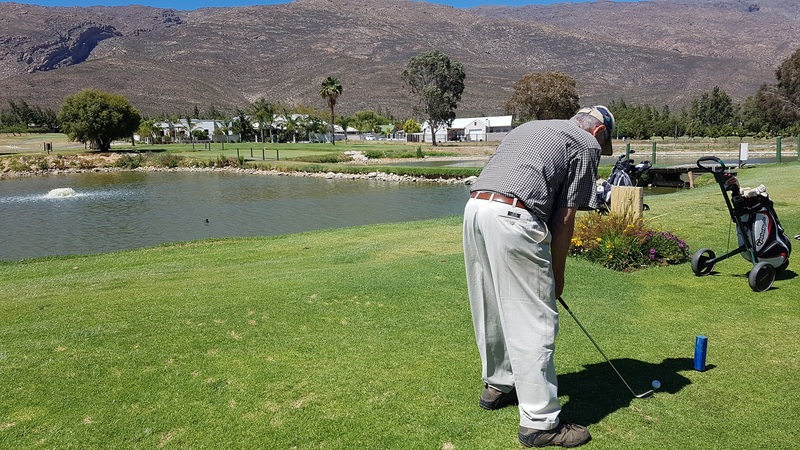 It was once again an honour and privilege for HmT Mechatronics to be involved as a sponsor in the yearly golf day of the Worcester Deaf Church. 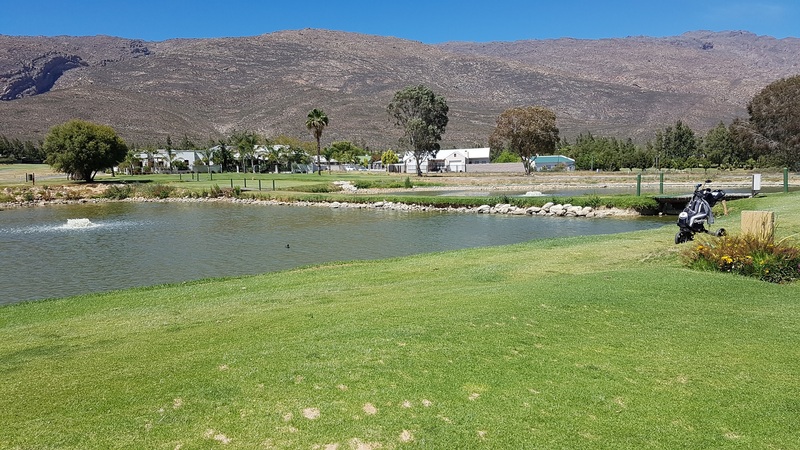 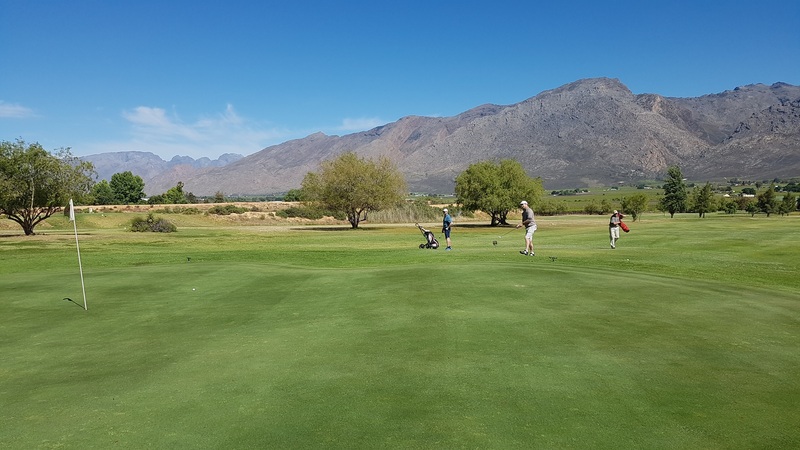 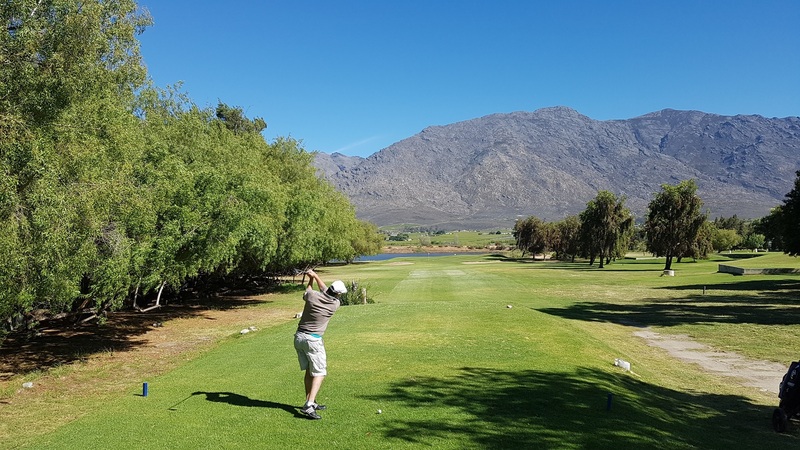 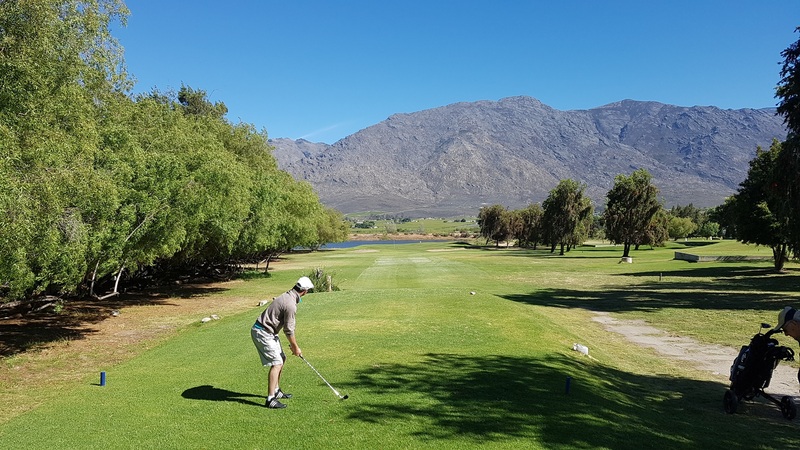 The main focus of this event is to raise funds and for us as a company to spend a day of golf with some of our customers in the Greater Boland and Hex River Valley. 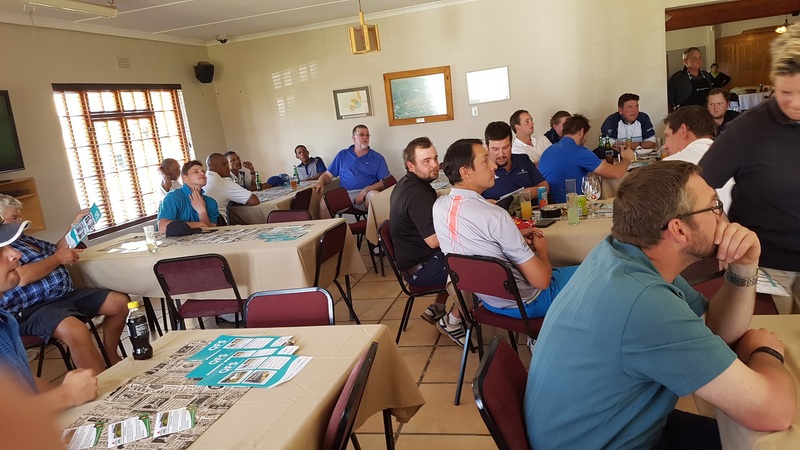 We would like to thank all our customers for your participation as well as contributions to help this very important institute in Worcester. 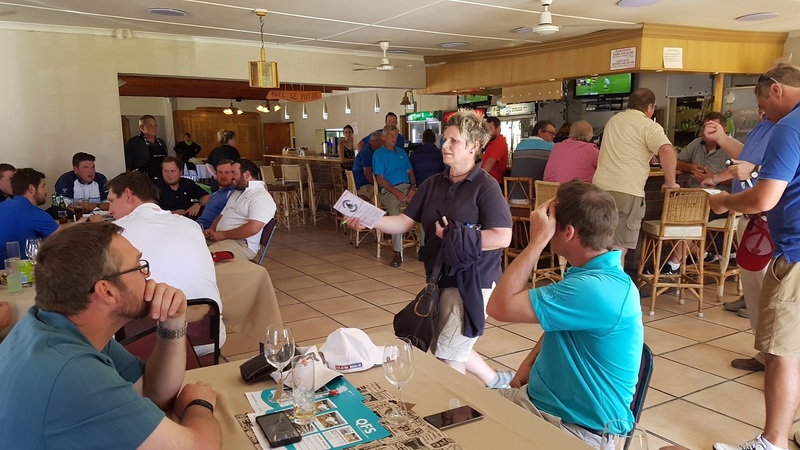 We will see you at the next event in 2018.